Here at the McGregor Firm, we know lawyers come in all shapes and sizes, but how are you supposed to know which lawyer to call for each specific case? 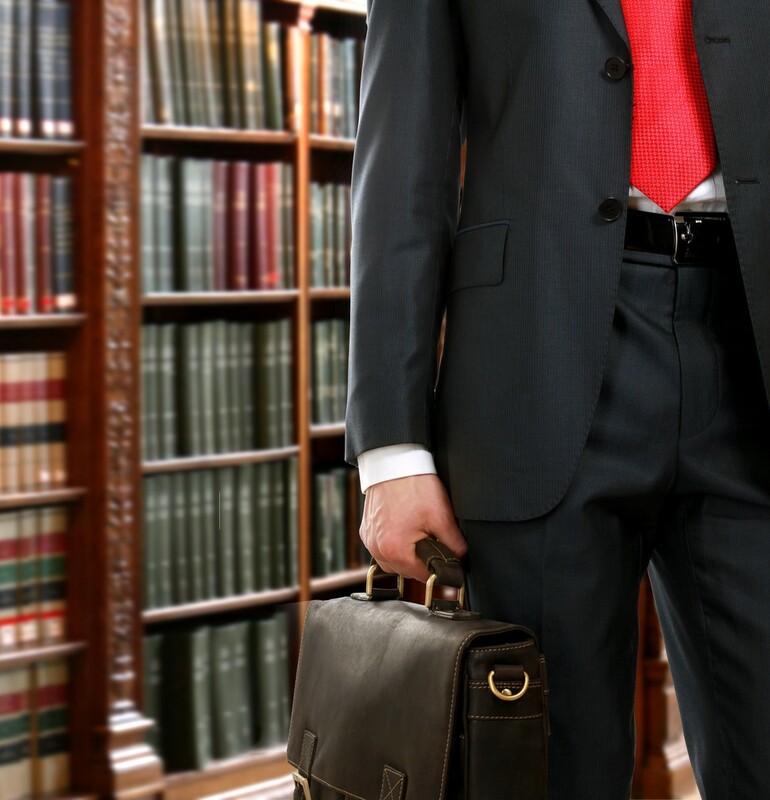 Luckily, there are many, many lawyers with specializations. take notes. Here some lawyers with specific skills that you may need one day. want a lawyer that not only cares about your financial needs, but also your well-being. and ensure that you get a fair outcome. well-being, so make sure to pick a lawyer who makes you their top priority.